Various migration movements have led to new complex transnational and diaspora networks between the Caribbean and Canada, the Caribbean and the US, and between Canada and the US. This is reflected, for instance, in the vast range of im/migration literatures and other cultural products of the past decades. The latter part of the 20th and the 21st century, in particular, have witnessed a tremendous amount of cultural activity by Caribbean migrants/diasporas in North America (here: Anglo-Canada and the US). 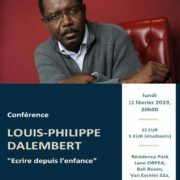 Therefore, Caribbean/Canadian and Caribbean/US cultural products can and should be read both together and separately, as rich texts that connect subjectivities with histories and cultures in their struggle to (re-)invent and (re-)negotiate home and belonging in a globalizing present. Home, as we understand it, is never unidimensional or closed but instead relational and multi-scalar, open yet (temporarily) (trans-)locatable, both material and imaginative. Thus, home as an idea, a concept, a construct, a place, is multiple, complex, and versatile – home becomes homes. Further, conceptualizing home on a meta-level from an inter-American perspective is a promising approach to shed light on the shifting geopolitical imaginaries of the Caribbean, Canada, and the US. In this regard, areas of conflict concerning real and imagined pasts and projected visions of the future, as well as convergent and divergent national contexts, transnational, and global relations take center stage. With this conference, we hope to provide a platform for interdisciplinary dialogues between scholars, artists, and activists who think critically about questions of home and belonging. 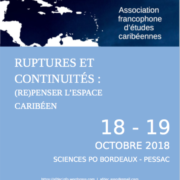 We wish to reflect on the ways in which literatures and other cultural products (re-)negotiate, challenge, and (de-)construct (established or normative) notions of home at the interstices of the historical, political, cultural, social, and geographical contexts of the Caribbean, Canada, and the US, as well as on the usefulness and (re-)conceptualization of home from a critical/theoretical angle not only in Cultural and Literary Studies but also in such fields as Critical Geopolitics, Sociology, and Geography, among others. 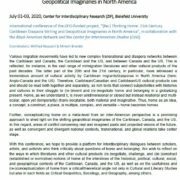 The conference, to be held at the Center for Interdisciplinary Research (ZiF) at Bielefeld University from July 01 to July 03, 2020, is committed to the conceptualization of a hemispheric perspective of American (diasporic) movements and cultures, a perspective which both problematizes and ventures beyond a reductive North-South divide. In this dialogue of multiple relations, which, in the case of our research project, starts but does not end with literary examples of experience, we hope to be able to reflect and formulate new ideas about home, as public and private place-making processes, as well as about geopolitical imaginaries and their role in home-making processes from inter-American perspectives. As we strive to demarcate rigid separations between academic research and cultural (and political) activity, we accept proposals in English for papers in the traditional panel format (20 minutes talk plus discussion) as well as short performances (e.g. 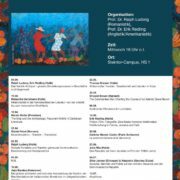 poetry, music).The participation of MA and doctoral students is strongly encouraged. Please note that a selection of papers is set to subsequently appear in a special edition of the online journal fiar (forum for inter-American research). Those interested in participating, should submit a 250-word abstract proposal for a paper or performance by July 30, 2019. Please understand that the organizers are unable to offer financial support and participants are responsible for their own expenses, including travel and accommodation. Please email your abstracts and any inquiries concerning the event to the following: Wilfried Raussert (wilfried.raussert@uni-bielefeld.de) and Miriam Brandel (miriam.brandel@uni-bielefeld.de). 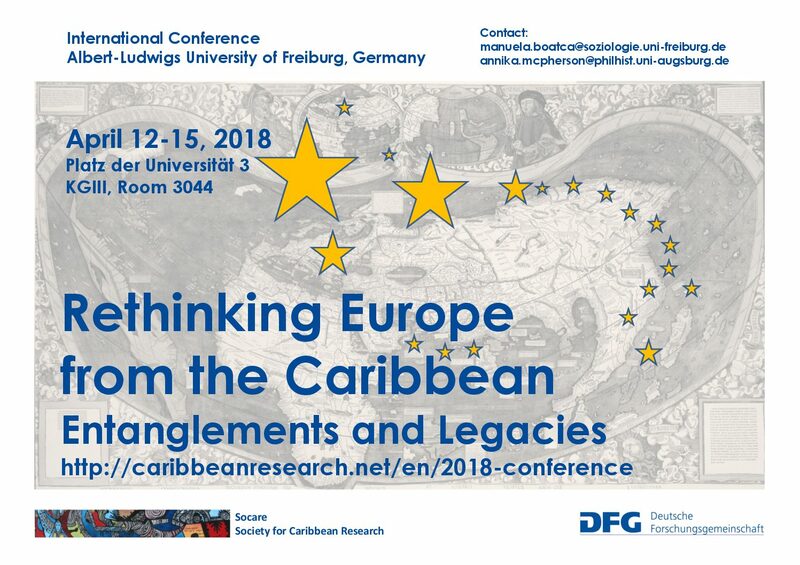 http://caribbeanresearch.net/wp-content/uploads/2018/09/DieLandwirtschaftJamaikas.jpg 644 746 Redaktion http://caribbeanresearch.net/wp-content/uploads/2016/03/cropped-cropped-header-1.png Redaktion2018-09-26 18:30:162018-09-26 18:30:16Jahrestagung der Deutsch- Jamaikanischen Gesellschaft vom 19. - 21. 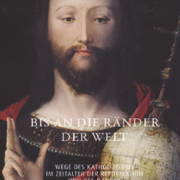 Oktober 2018 im AZK-Tagungszenter in Königswinter "Die Landwirtschaft Jamaikas"
Das neue Werk von Johannes Meier (Link zur Verlagshomepage) behandelt im siebten Kapitel (Seiten 145 – 167) auch den karibischen Raum. The Guyanese author Wilson Harris passed away on March 8th, 2018 in Chelmsford, Essex. For an extended obituary see e.g. The Guardian or The New York Times. 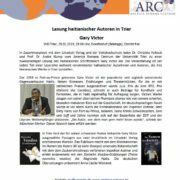 Um die Karibik als Raum, in dem sehr unterschiedliche Kulturen aufeinandertreffen, geht es in dieser Ringvorlesung. 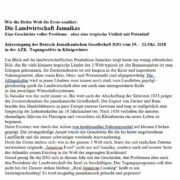 Sie wird vom Institut für Romanistik und dem für Anglistik und Amerikanistik gemeinsam gestaltet. Internationale Wissenschaftler*innen runden mit Gastvorträgen das Programm ab. Alle Interessierten sind herzlich eingeladen. Bitte beachten Sie den Call for Paper (PDF-Datei). 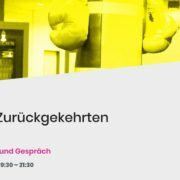 Das Programm zur Konferenz finden Sie hier.